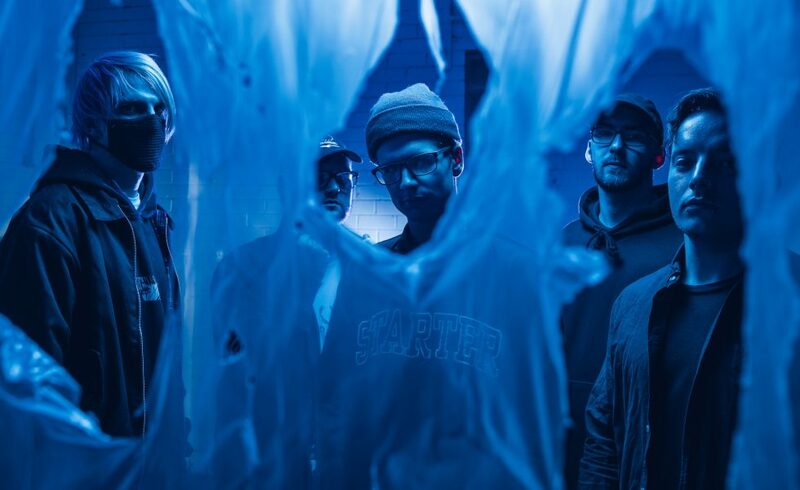 Whilst also releasing a new single, Melbourne’s very own Alpha Wolf has given fans a reason to basically go bonkers. Alpha Wolf‘s EP Fault will be available on the 19th of April on CD, Vinyl & Digital. As a teaser, the band have given fans a new single off the EP called Sub-Zero. While it’s short and sharp the track is a harsh one, or in other words a complete head banging romp that fans will come to love. It’s accompanied by a crazily aesthetic video featuring Alpha Wolf playing the song. Alpha Wolf has also stated that they are sticking with Greyscale Records but are also signing with new label SharpTone Records who represent such bands as Emmure, Crystal Lake, and Polaris. Guitarist Scottie Simpson states that it was “humbling” that they were on the same label as bands that got them into the music. This is a clear step to help the Alpha Wolf’s status to become worldwide. Next month the bank will embark on a European tour which will kick off on the 5th of April in Paris. They will be touring with Emmure, Rise of the North Star, Obey the Brave and Fit for a King. Simpsons points out for this tour that “we’re gonna focus on what we do well, playing live music and put out crushingly heavy music”. As Simpson puts it, “It’s going to be a busy year for all things Alpha Wolf”. See, told you Alpha Wolf fans that you’d go bonkers. Pre-order Alpha Wolf’s Fault here.